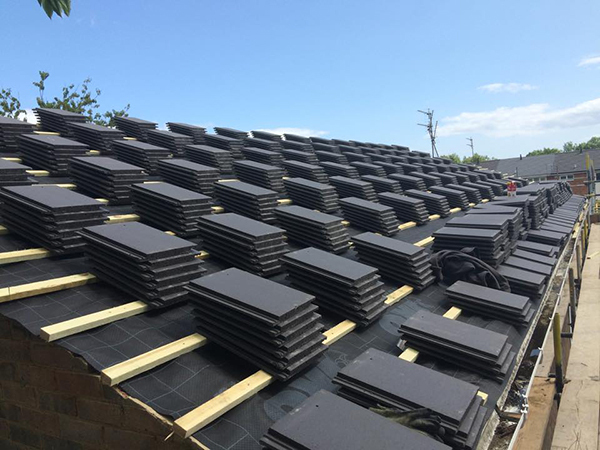 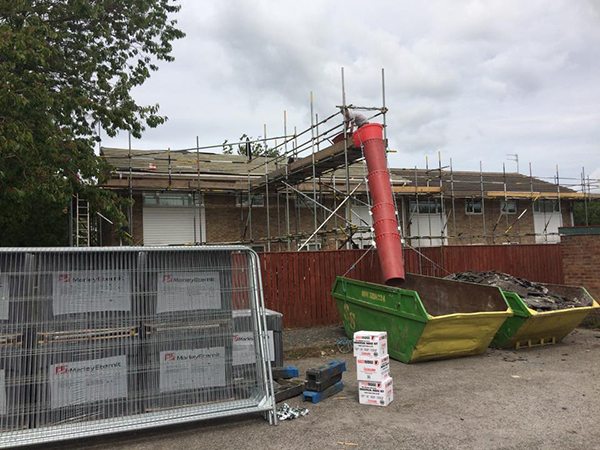 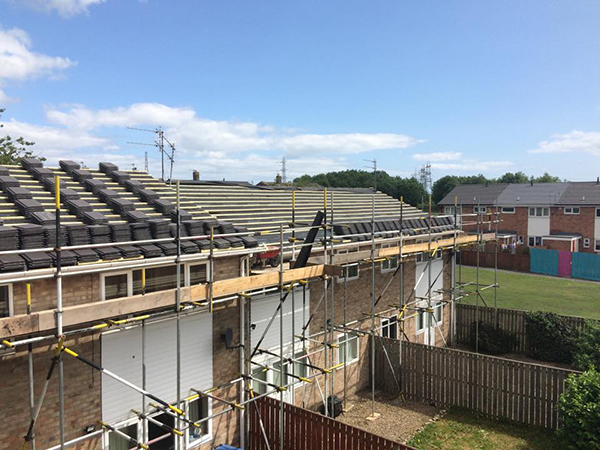 Norcroft construction were contracted to replace the roofs of four terraced properties for one of our commercial clients. 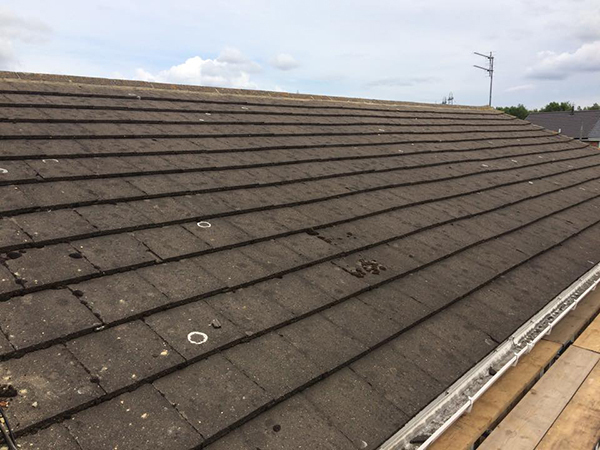 We have vast experience replacing and repairing roofs and this is just one of the many roofing jobs we carry out each year in the North East. 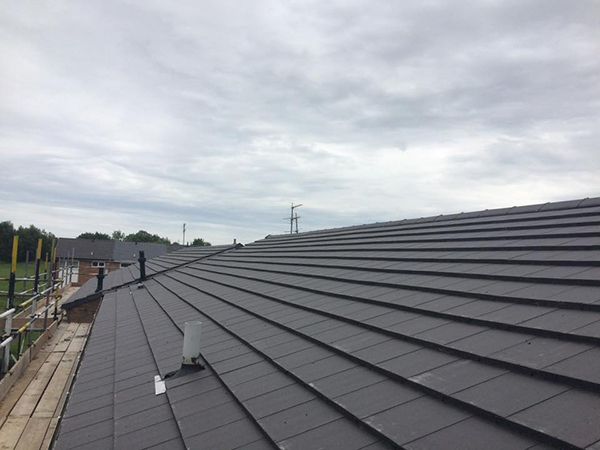 If you ned a new roof fitted or a roof repaired in the North East, get in touch.